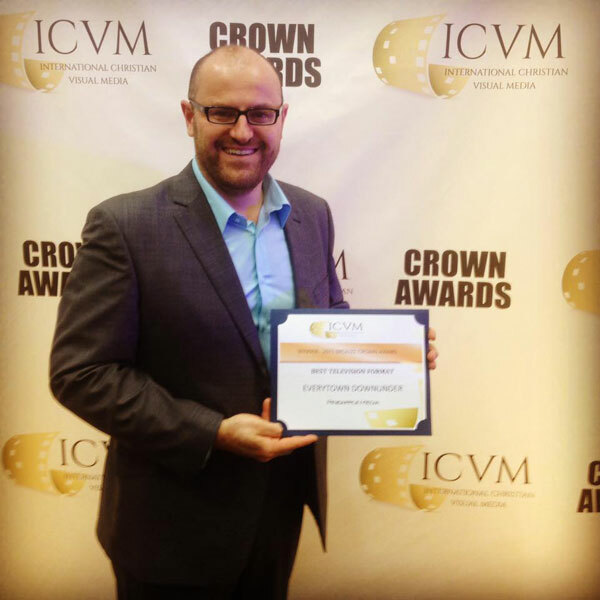 Everytown Downunder - EVERYTOWN DOWNUNDER WINS AN ICVM AWARD FOR BEST TV SERIES! 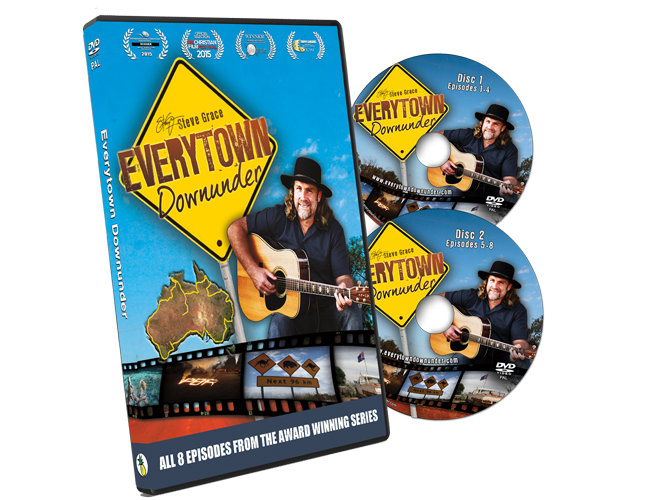 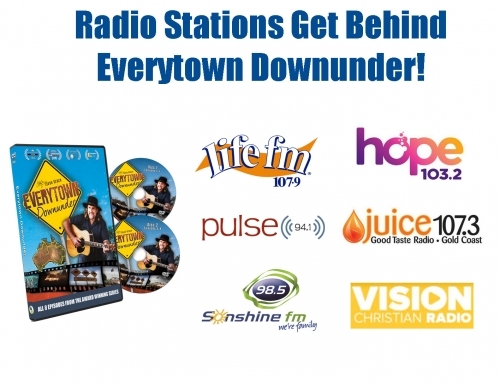 Hot on the heels of picking up a swag of local and international awards, the recognition for Everytown Downunder continues on the world stage. 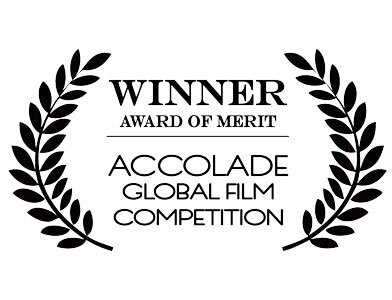 The groundbreaking series took out the Bronze Award for Best TV Series at the International Christian Visual Media Awards held in Florida, USA earlier this month. 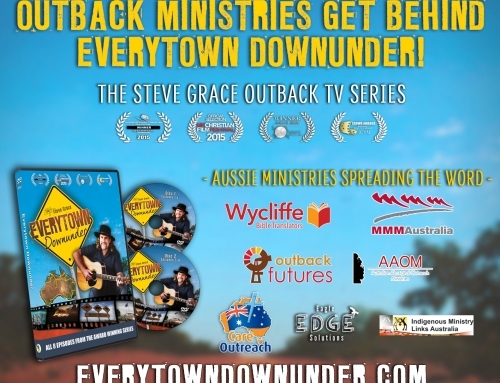 Nominated in two categories, Best TV Series and Best TV Format, the eight part series following Australia’s Steve Grace on a mission music tour, is amongst 10 of the worlds leading productions for 2015 from the US, UK, Europe and South America. 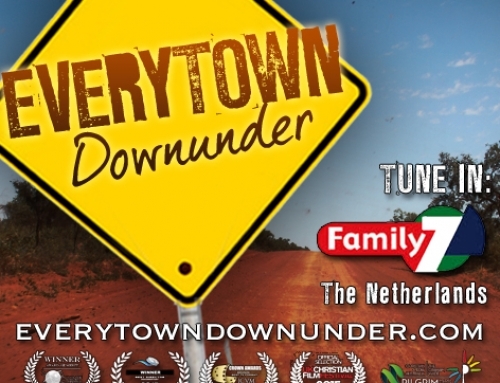 The series will air in Australia, NZ and the UK throughout 2015.